Beijing Yuanliu Hongyuan Electronic Technology Co.,Ltd. 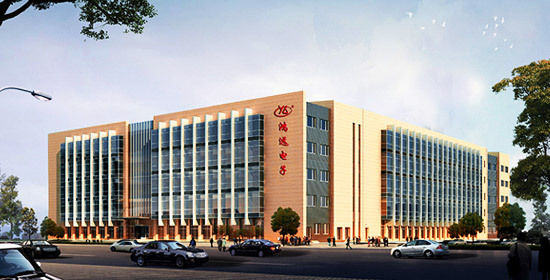 is a private company engaged in research and development, production, and sales of electronic components, like multi-layer ceramic capacitors,We own a center for post-doctoral scientific research, Beijing enterprise technical center, a CNAS-accredited laboratory, and multiple joint laboratories. We produce and sell our own electronic components, and we also sell electronic components as agents of other manufacturers. Our products are widely used in civilian industries and induestries where reliability is critical, including aviation, shipbuilding, weapons, electronics and information technology, railroads, alternative energy, and etc. 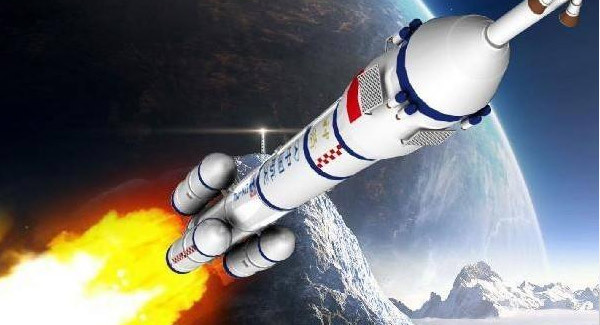 Our company successfully completed missions in support of National Key Projects, including the Shenzhou series, Chang'e, Tiangong series, heavylift rockets, and large aircrafts. We received multiple commendations and awards from the General Armament Department and the Ministry of Industry and Information Technology of the People's Republic of China.